Medals earned can be received retroactively. 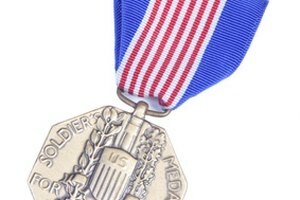 Military members can earn medals and awards for their service. However, not every award is delivered while they are still on the job. Some medals, for example, aren’t given until military campaigns are over. The Kosovo Air and Space Campaign ended in 1999, but the medal wasn’t awarded until 2002. Other award criteria may change in the future, making more members eligible. If you or a family member fits these types of situations, you can still receive the awards you deserve. 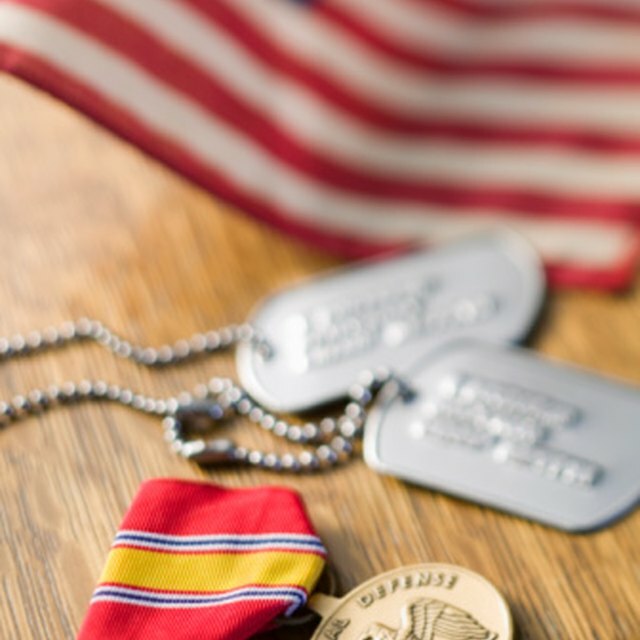 Locate any documents that support the criteria for the military award. If the award was given for service performed at a specific location and time, TDY orders and travel reimbursement receipts within those limitations serve as proof of your work. Copies of orders alone may not demonstrate proof because orders can be canceled before a member goes. 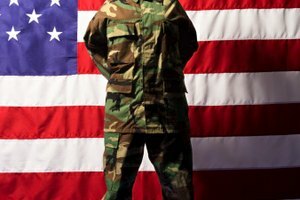 Find your DD 214 form that shows proof of your military service. It is official documentation showing you served during the time the award criteria specify. 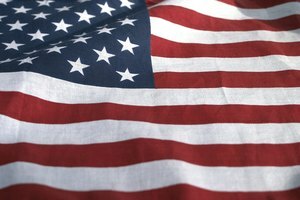 Visit the National Archives website (see Resources) and download DD Form 149, Application for Correction of Military Records. Use all of your gathered data to fill in the requested information. Enter the correction you want, which is the award you believe you should receive, in block 5. Enter any justifications for the award in block 6. Attach copies of your justification documents and list each document in block 9. Decide whether you will make this appeal in person or appeal just from the paper evidence, and mark appropriately in block 10. A personal appeal requires a trip to Washington, D.C., at your own expense. Review and fill out all other pertinent information and send to the address listed on the form. The address depends on the branch of the military in which you served. 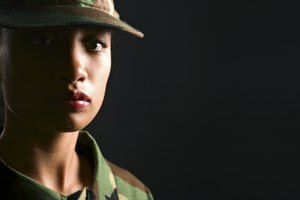 If you need help with the forms, contact your local Department of Veterans Affairs office. Can You Undo Something on Facebook? 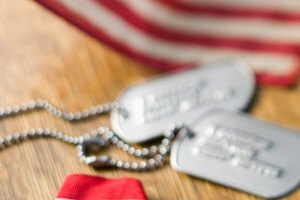 How do I Write an Award for the U.S. Army Soldiers Medal? Bright, Paul. "How to Apply for Military Awards Retroactively." 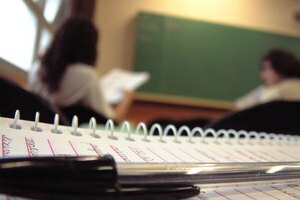 Synonym, https://classroom.synonym.com/how-to-apply-for-military-awards-retroactively-13583544.html. 04 October 2017.